Brilliant light and views! 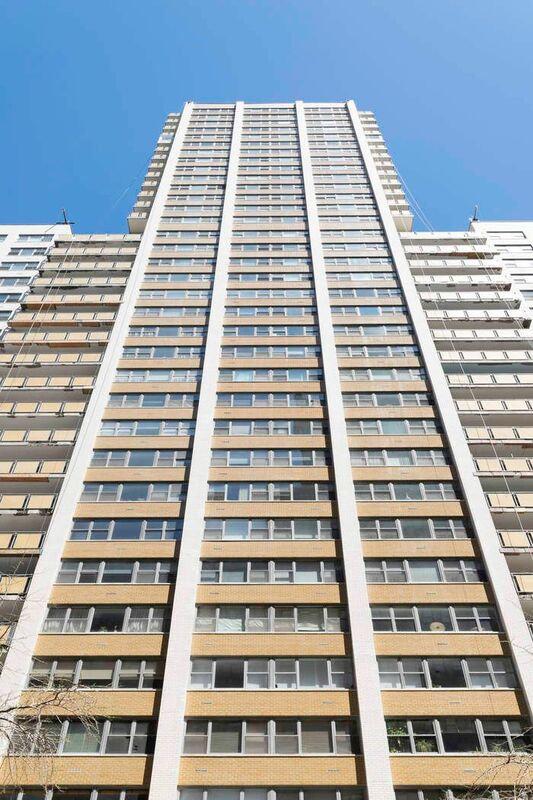 Two bedroom two bath estate condition tower apartment at Mayfair Towers.<P>For those of you who love a project with intrinsic value and limitless potential, this is the one. 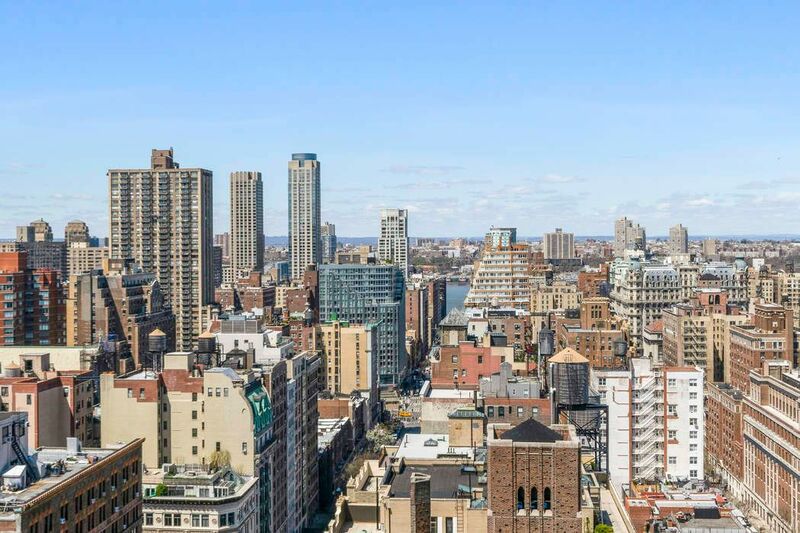 Live close to the top of this full service building, and experience totally open western and southern views in this large two bedroom two bath apartment with a terrace. Enter into a gracious foyer with two large walk-in closets. 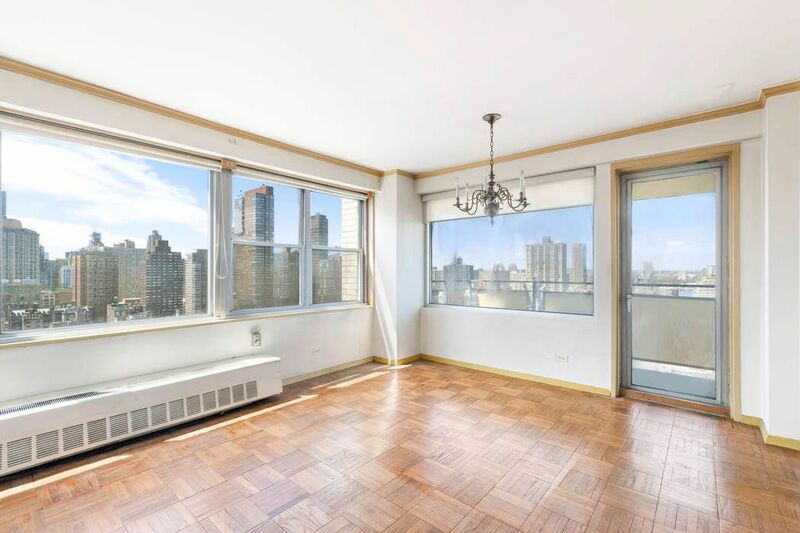 Beyond the entry foyer, is a large south facing living room and dining area off of which is a west facing balcony where you can enjoy Hudson River sunsets in the open air every day! The dining area is connected to the galley kitchen beyond which is a breakfast room. The Master bedroom faces south and contains two very large closets plus an en-suite bathroom. 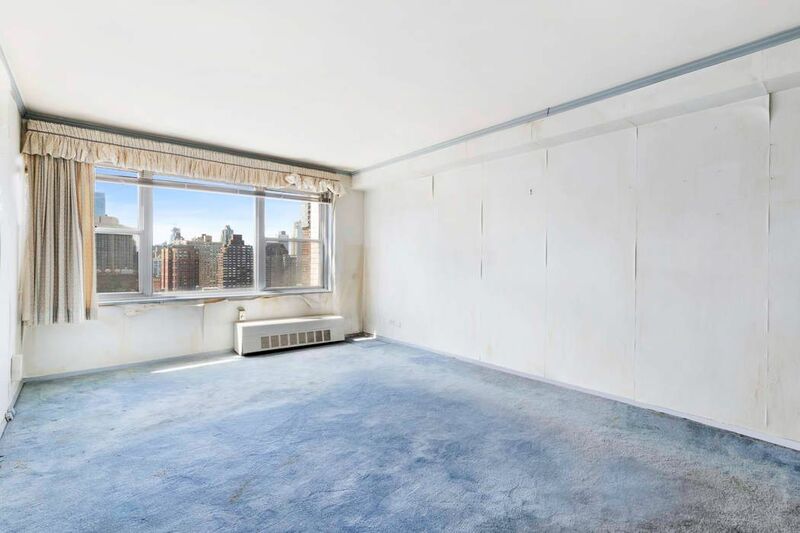 The second bedroom is split from the master, providing good separation; also with ample closets. 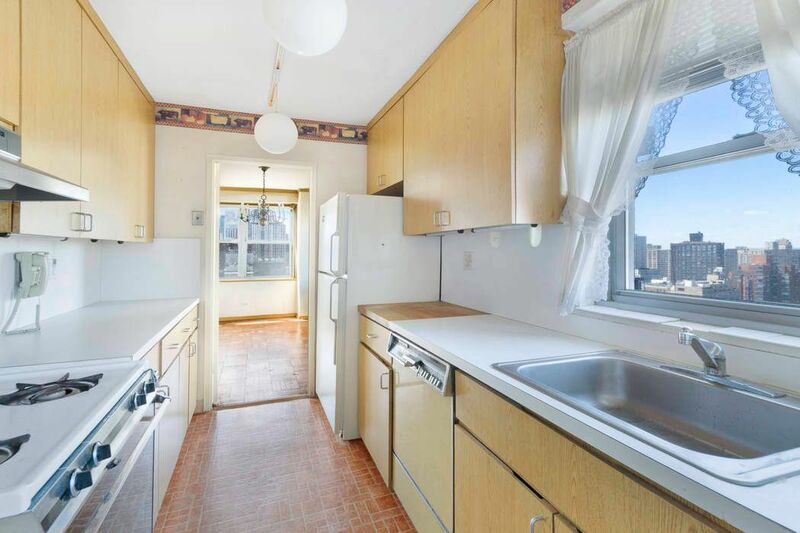 The second full bathroom is located off the main foyer and has wonderful open western views. 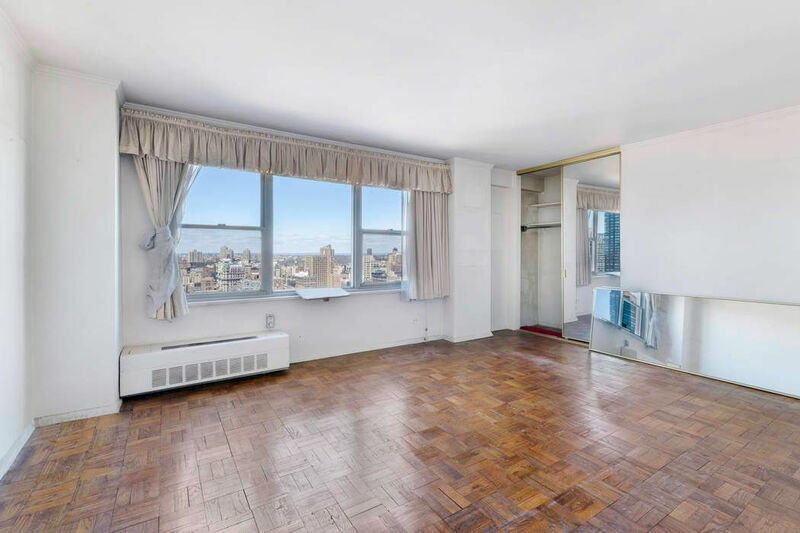 <P>Yes, this apartment needs EVERYTHING and is offered in “as is” condition, but it’s easy to see the incredible potential and seize upon this opportunity. 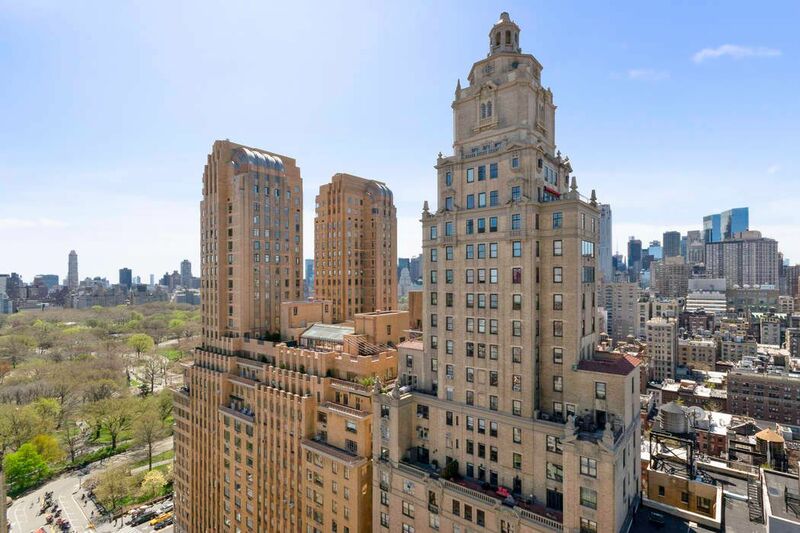 Renovate the apartment and make it your own; but you will not be able to improve upon the intrinsic attributes of its high-floor location, amazing light, and open and forever views.<P>The Mayfair is among the most sought after buildings on the Upper West Side. There is a 24 hour staff, as well as an on-site super, handyman and porters. This coop is extremely well run with an on-site manager. 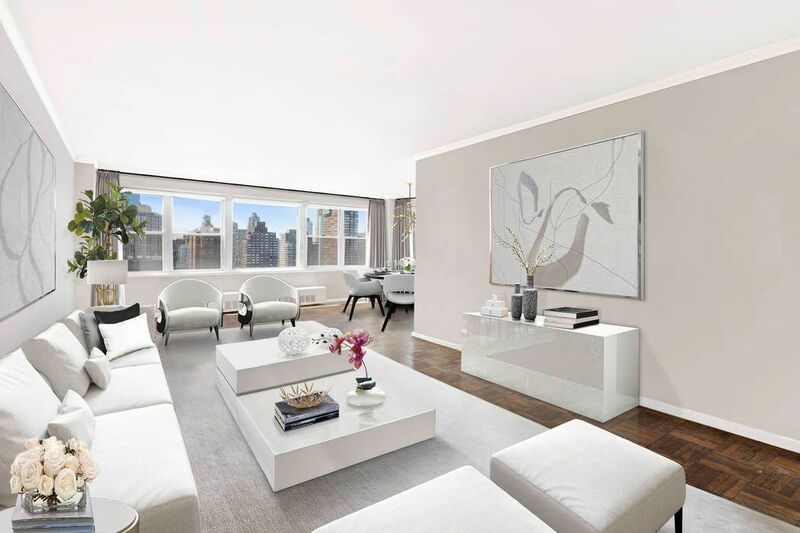 It has a rooftop terrace, fitness room, in addition to a well- maintained large courtyard that features a playground. 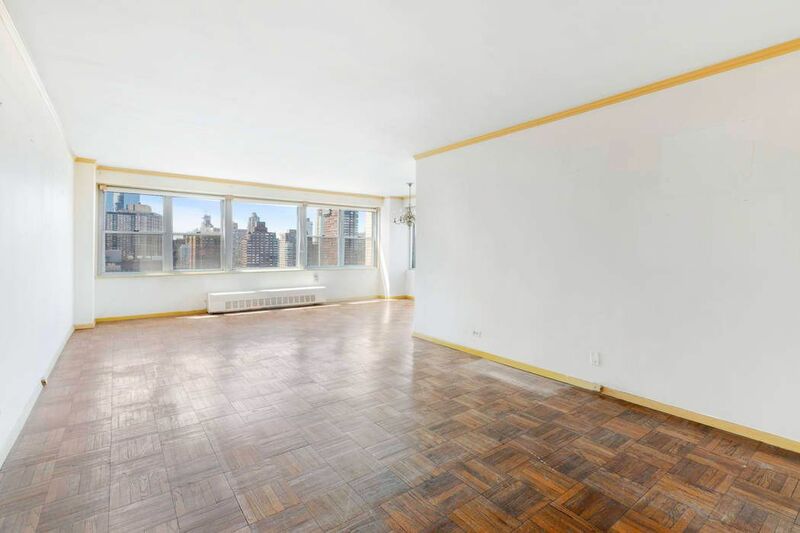 Located right off Central Park with access to all the city offers!<P>This apartment is an estate sale, and will require court approval, which could take between 30-60 days. Seller pays flip tax of $3 per share or 0.75%, whichever is higher. Open House by appointment only. Please note that this property is currently under contract.